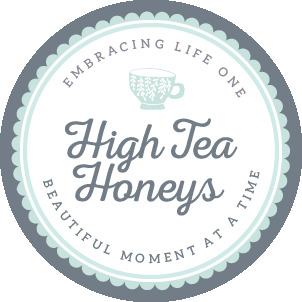 It will always be free to be a member of the High Tea Honeys, and now you’ll have the opportunity to get even more value out of being a member with our network of new partners. Get discounts off of tea related products, personal invitations to VIP events and get sent free tea stuff to try! Right now, I can only communicate with you through Meetup or Facebook about these incredible things and all I know about you is your name. I will continue to post our events on meetup and use Facebook for general business but I would love to be able to communicate with you directly too, especially for special event invitations and free tea stuff from time to time! Can you please take a moment to visit our Sign Up page and register some more info with me? The link is also here on our website under “Become a Honey“. It will only take a minute or two – I promise! I can’t wait to share our first collaboration with you next week, so be quick to get your info in so you don’t miss out! PS. We’re on Facebook too, are you following us? PPS. We have a new look, check out our logo! What do you think?